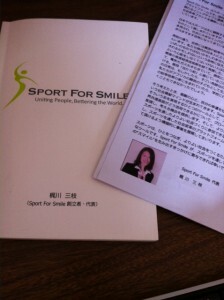 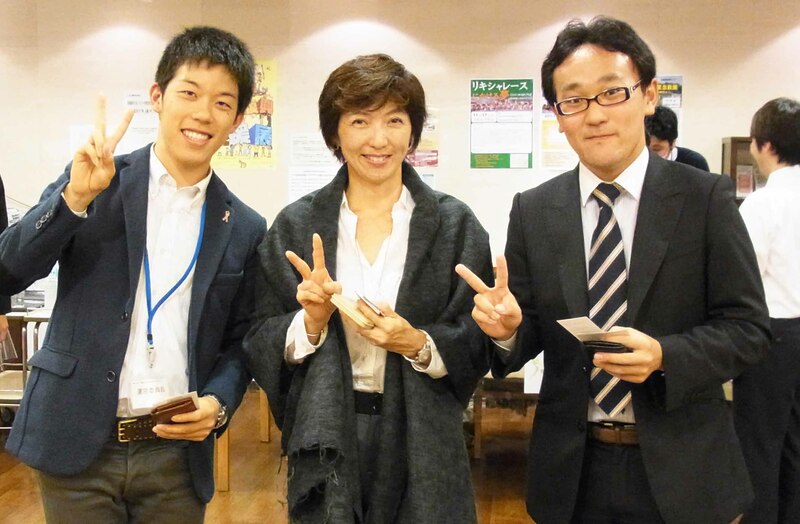 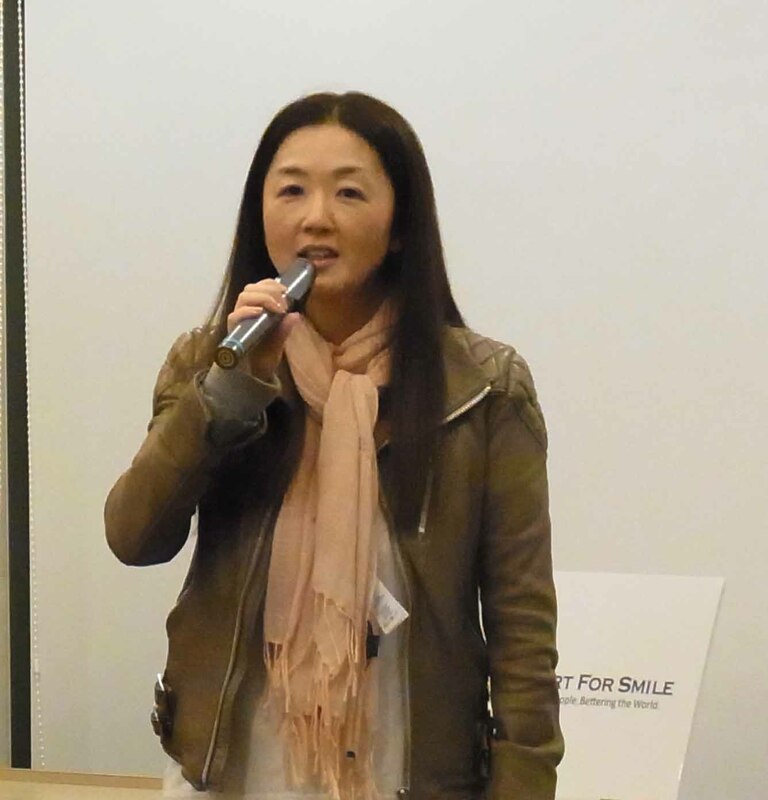 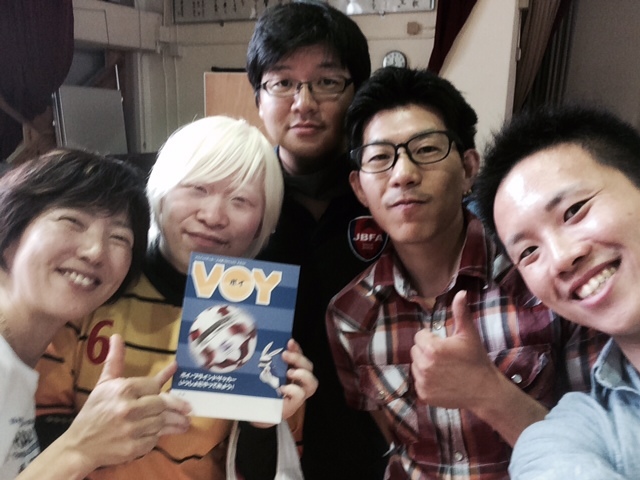 I went to a meet up of “Sports for smile” which was held by Ms Kajikawa. 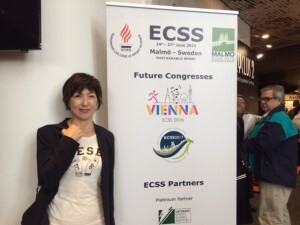 She is a one cool lady, and is challenging a number of social innovation via sports. I really enjoyed the gathering. This man is introducing balloon volleyball, which seems good for severely disabled persons or the elderly, even little babies. I wanted to try it, too. 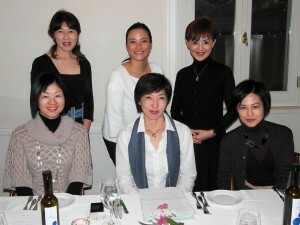 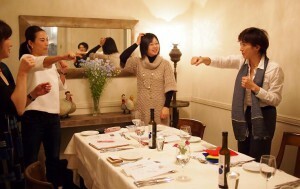 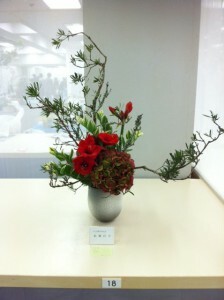 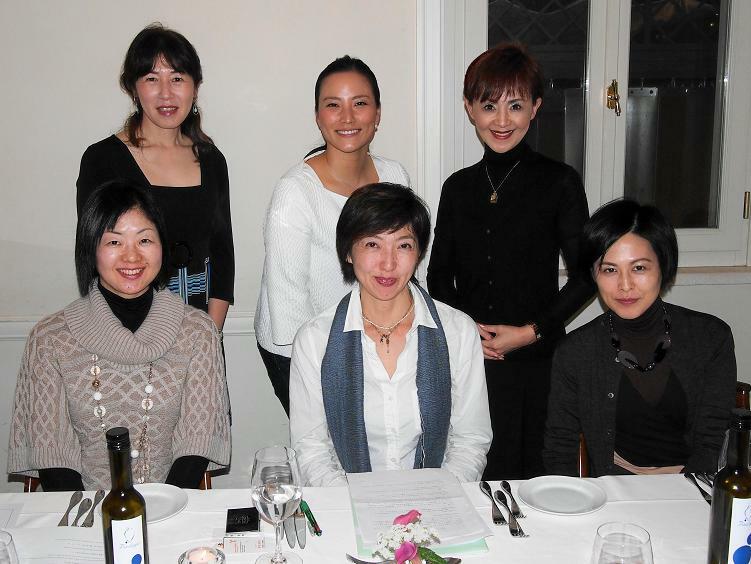 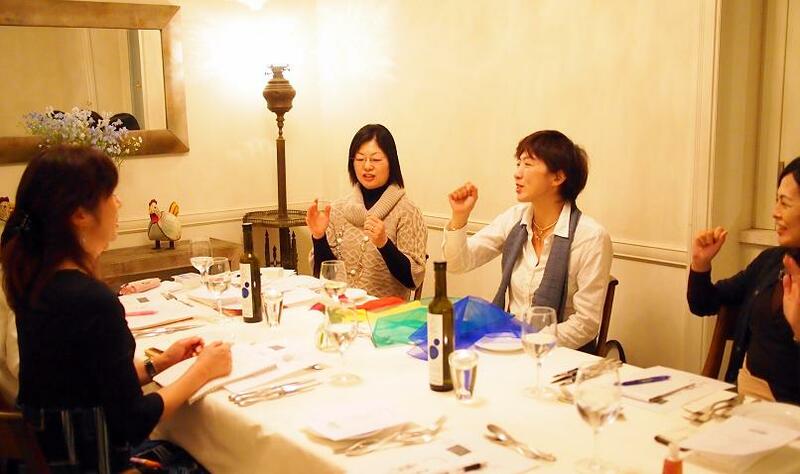 Ms. Maruyama presides a global women association called “Nagomi no kai”. 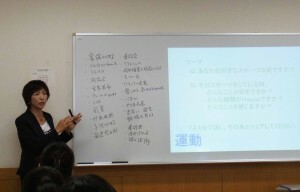 She’ll be in San Francisco on October 30th to have an international exchange. The man standing on the right is from Onigokko Association. 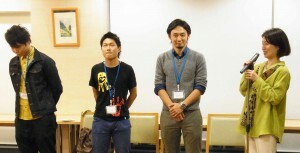 These three men are college students, they wish to contribute to society through sports. There were so many interesting people with interesting ideas. 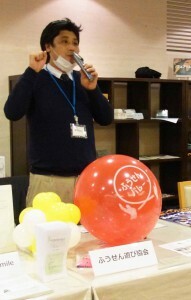 I wishI had more time to talk with people from blind succor association and so on. And, now I got a dream to develop sport charity of my own. 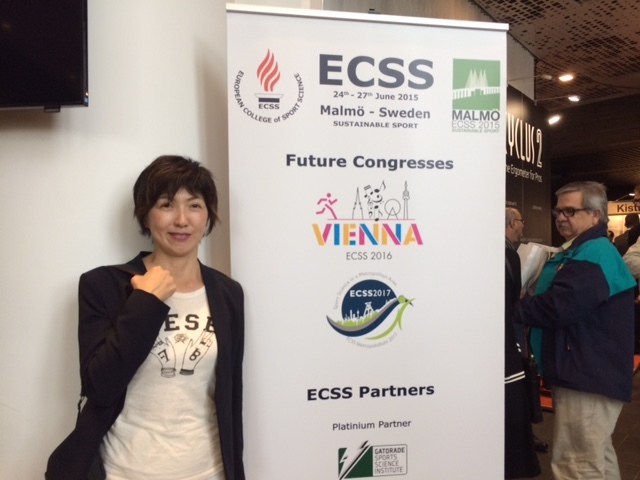 Thank you Ms. Kajikawa for this great opportunity.